The Nature of Work is Changing? Are You Changing With It? …So this afternoon I read an article from Brad Keywell (co-founder of Lightbank & Groupon) highlighting a relatively new NSA practice of hiring high school students. You can read the full piece here, but in short these teenagers are generating solutions to challenges that have befuddled the agency’s top technologist. Explanations offered up for why these teens are able to solve such seemingly complex problems include an ability to think outside of the box, and an intuitive knowledge of computers inherent to their generation. Regardless of the root causes of this phenomenon, however, an inescapable truth arises from what we’re seeing here: The world we live in twenty years from now is going to require completely different skill sets than the one we live in today. The jobs that our kids/grand kids are going to have don’t even exist yet. 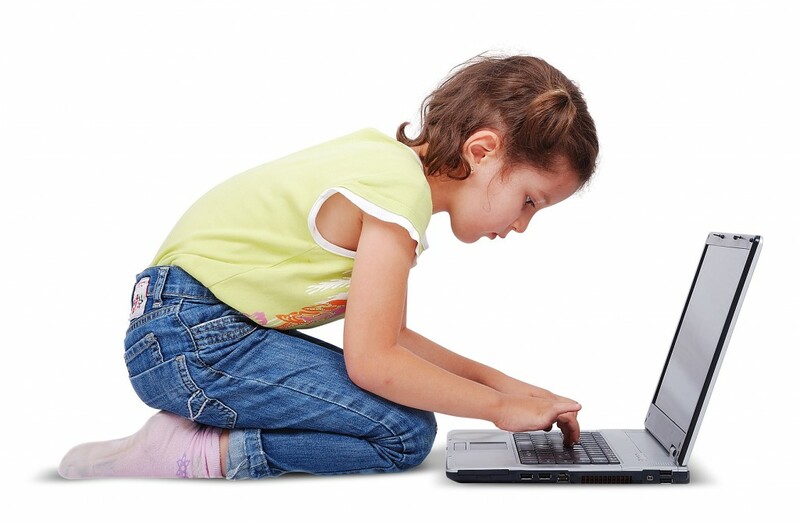 In the UK, children are now learning to code starting at five years old. As a Human Resources person who is passionate about learning and obsessed with finding a competitive advantage over peers, I think about what I bring to the table a lot. To this point, there are some slightly technical spaces that I play in through comp. Some aspects on the compliance side of my job also require me to have a noteworthy level of legal competence. …With that said, when I look at most of my skills I find them to be fundamentally soft in nature: I am a very good people manager. I am a strong communicator that works well with people across socioeconomic status. I can quickly break down problems and identify what stakeholders I need influence to fix them. I am a decent project manager, and a functional writer. In short, I am a good HR person. Is the market going to need HR people like me in 20 years, though? I’m not so sure. Payroll and benefits are going to become increasingly automated. Greater pay disclosure and an eventual move by company’s towards transparency will render the conventional comp department obsolete. Sourcing and recruiting? Technology is changing the nature of the function, making the skill set required to thrive in the space less reliant on soft skills and more reliant on analytics. Even employee relations – long a bedrock of HR – may become less critical as more workers become independent contractors and remote work becomes more acceptable. There is a growing recognition that top talent can be found the world over, and in many industries allowing workers to work remotely may be a more viable alternative than setting up new locations around the globe. 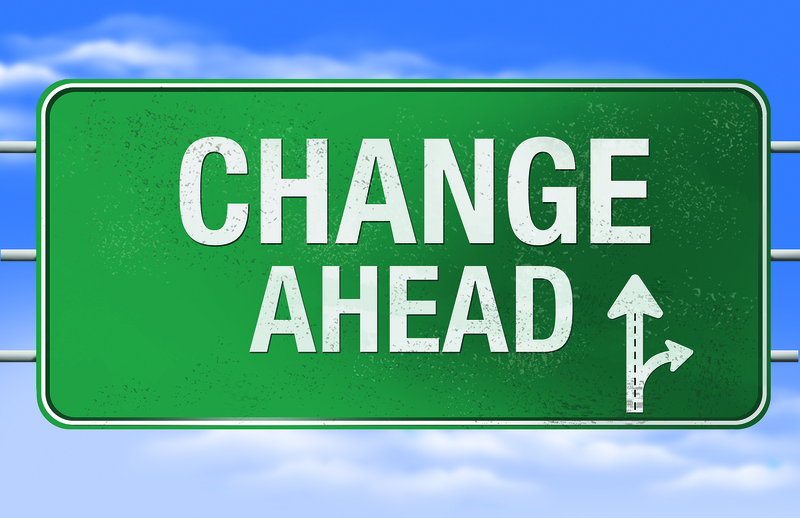 …These challenges (or should i say changes) are not exclusive to the HR function. The nature of work is going to change for everyone: As computers become more sophisticated in their reasoning and computational ability many jobs in the financial services sector will disappear. Manufacturing jobs? They’ve been dissipating for decades, and as technology improves more still will go away (there is already a robot capable of replicating the motions of human beings that costs only $22,000). In the outbound marketing arena, social media is changing the way companies showcase their products; with those changes will come a change in the competencies required to be skilled in the space. I could go on, but the theme should be clear. Regardless of what space you work in, you’ve got to skill up. Fortunately, by understanding where your industry is going and staying committed to lifelong learning, you can get ahead of the curve and position yourself to command top of market wages for years to come.